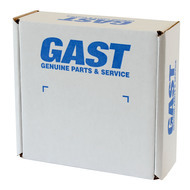 ​Below you will find a partial list of the quality products offered by GAST. 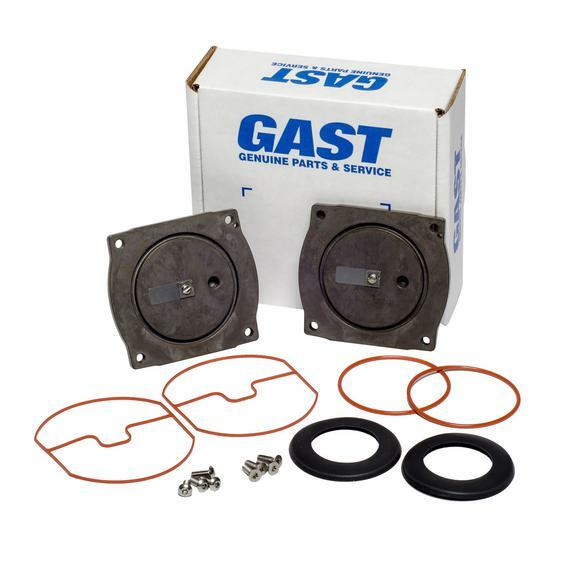 The following Rebuild Kits are ALL OEM NEW parts with new screws, etc. If you don't see something you want just ask!! 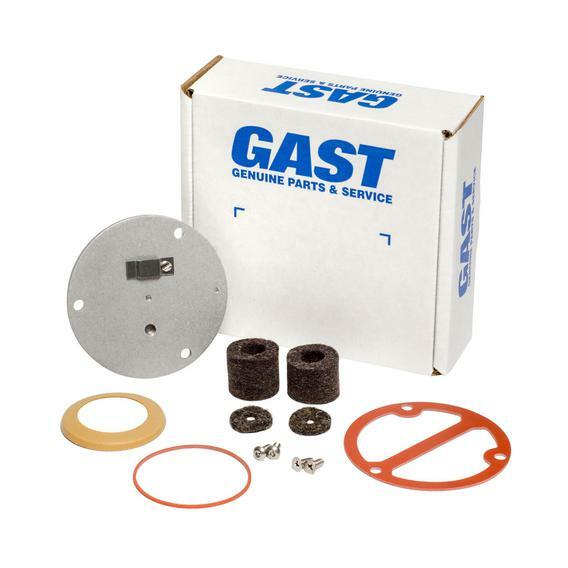 Gast K806 service/rebuild/repair kit returns your unit to original factory performance specifications. Recommend for service every 2 years. Kit contains components to service both cylinders. 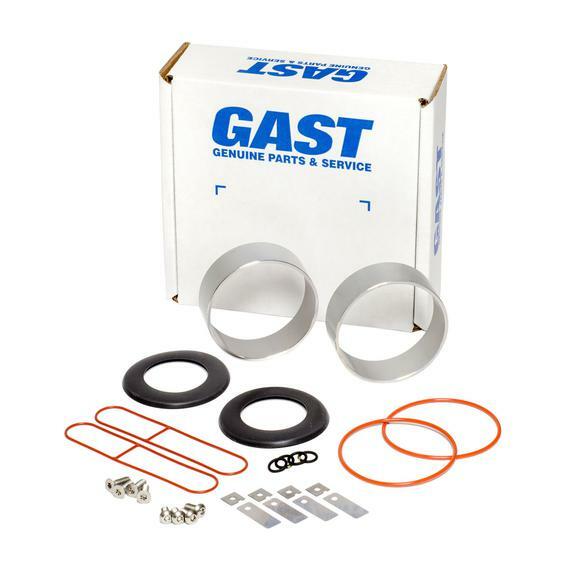 Service kit includes: Cups, Valves, O-rings, Screws. 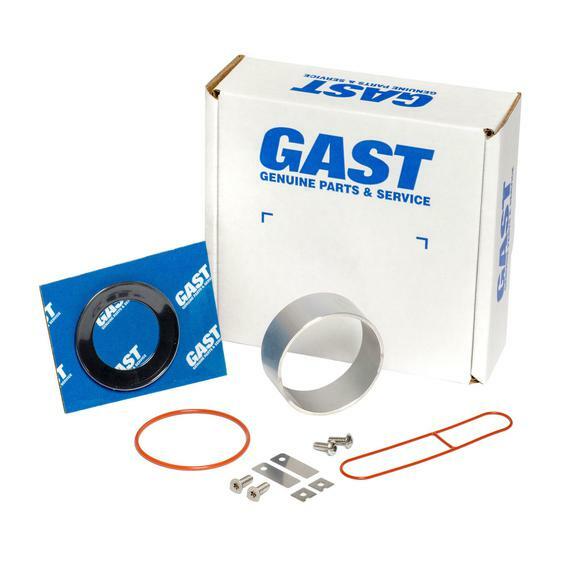 Fits Gast models: 74R130-P115-H200X, 74R130-P101-H200X, 74R130-P101-H201X, 74R130-P101-H203X, 74R130-P101D-H203X, 74R130-P114-H200X and 74R130-P114-H201X. 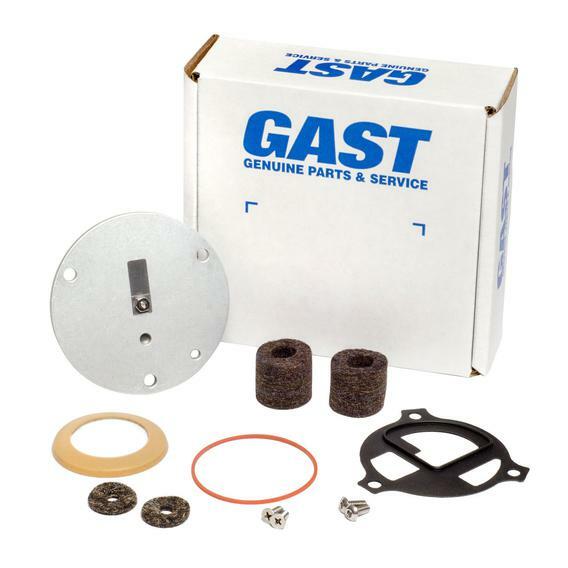 Gast K797 service/rebuild/repair kit returns your unit to original factory performance specifications. Recommend for service every 2 years. Kit contains components to service both cylinders. 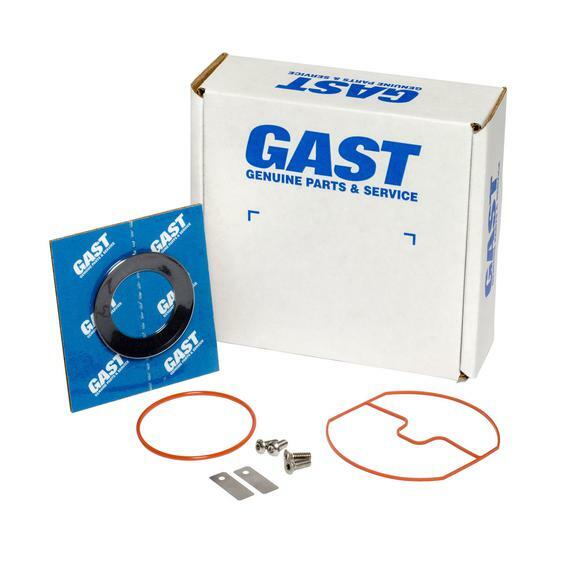 Service kit includes: Cups, Valves, O-rings and Screws. 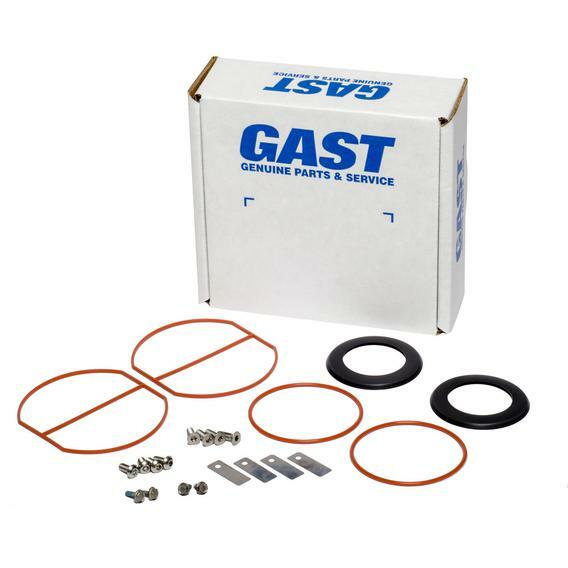 Gast K757 service kit returns your unit to original factory performance specifications. Recommend for service every 2 years. 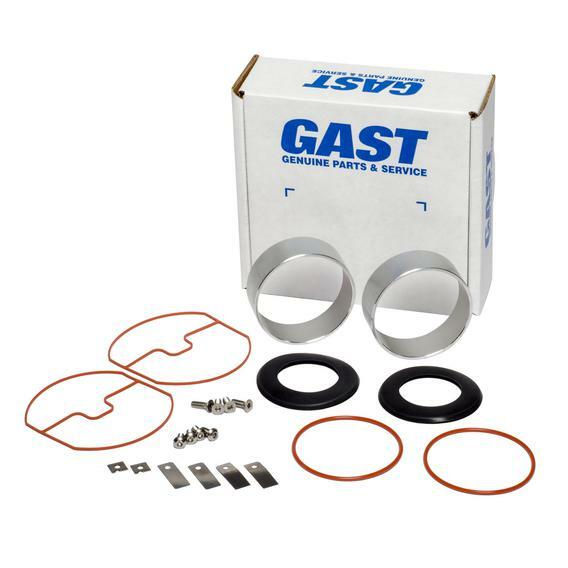 Kit contains components to service one cylinder. 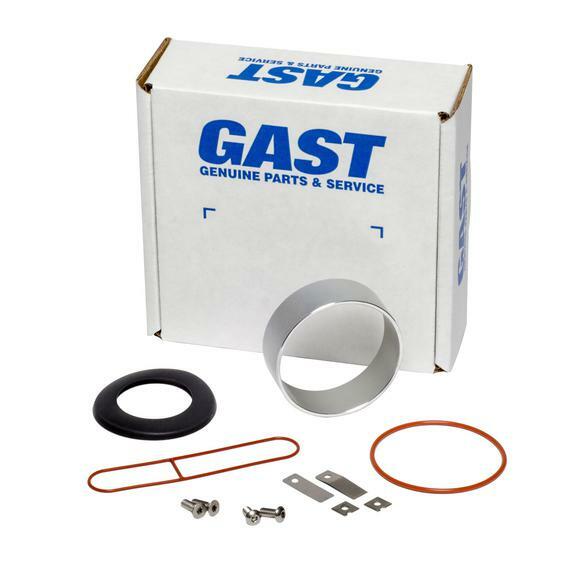 Service kit includes: Cup, valves, o-ring, gasket, & screws. 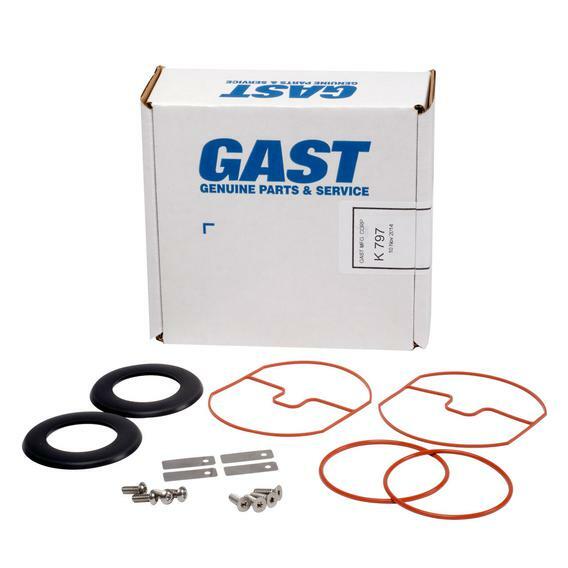 Gast K797E service kit returns your unit to original factory performance specifications. Recommend for service every 2 years. Kit contains components to service both cylinders. 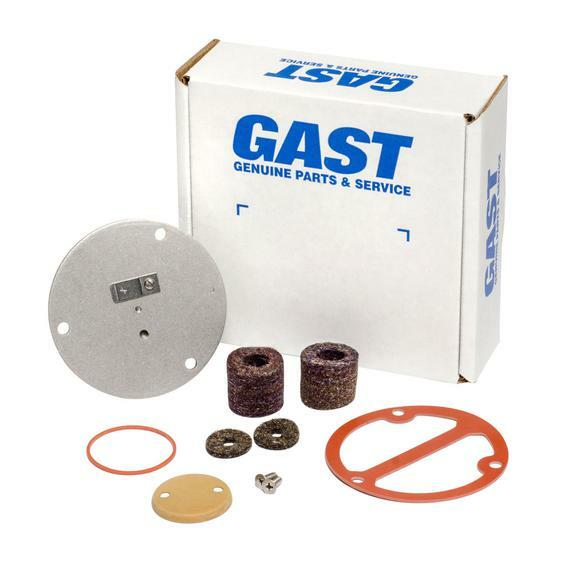 Service kit includes: Cups, valves, o-rings, cylinders, screws. Kit contains components to service both cylinders. 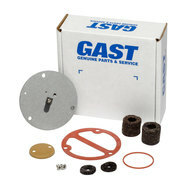 Service kit includes: Cups, valves, o-rings, cylinders, screws. Kit contains components to service both cylinders. 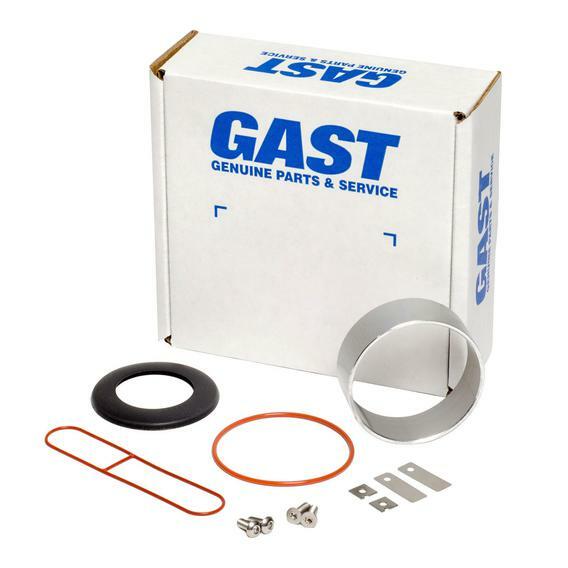 Service kit includes: Cups, valves, o-rings, gaskets, screws. 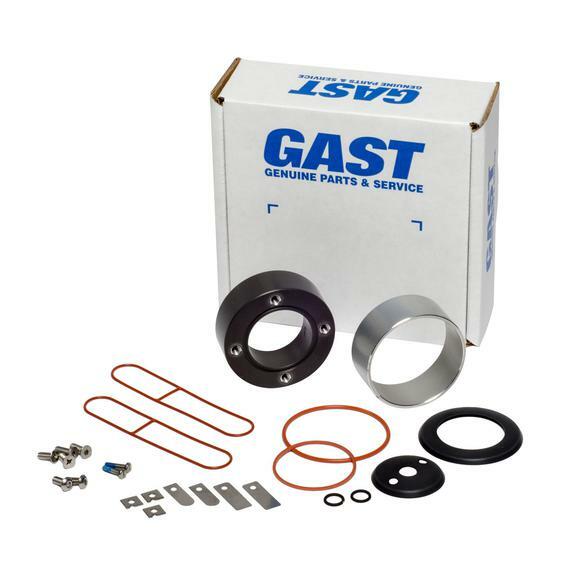 Gast K771 service kit returns your unit to original factory performance specifications. Recommend for service every 2 years. Kit contains components to service both cylinders. 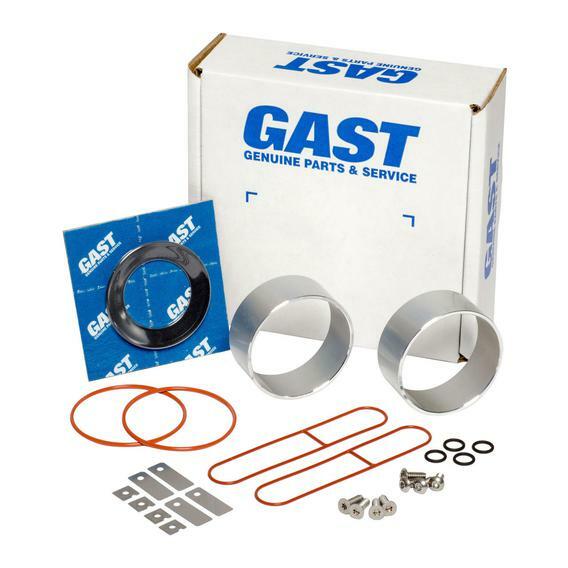 Service kit includes: Cups, valves, o-rings, gaskets, screws.